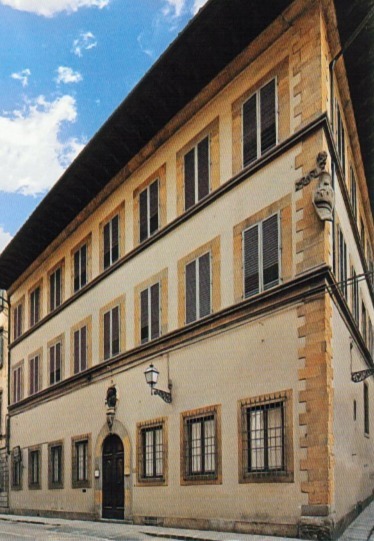 A museum and a monument, a place of memory and of celebration of the genius of Michelangelo and, at the same time, a sumptuous baroque display and exhibition of the rich art collections of the family, the Casa Buonarroti offers one of the most unique visitor experiences among the many museums of Florence. First of all it offers the pleasure of seeing two famous reliefs in marble, masterpieces of the young Michelangelo: the Madonna of the Stairs, an intense witness to his passionate study of Donatello, and the Battle of the Centaurs, an eloquent testimony of unquenched love for classical art. 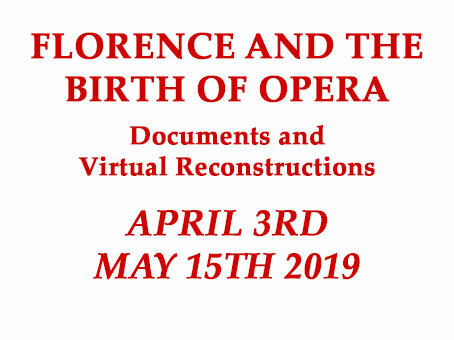 No less meaningful for those who enter the great doors of the seventeenth-century palace in Via Ghibellina 70 in Florence, is connecting the works of Michelangelo to the worldly affairs of the Buonarroti family. They spared no expense in enlarging and decorating their residence—a place where they preserved a precious cultural heritage (including important archives and a library) and rare collections of art: paintings, sculptures, ceramics, and archaeological objects which today are displayed on the two floors of the museum. On the second floor, a specially furnished room presents a rotating display of selections from the Casa’s collection of two hundred and five precious sheets by Michelangelo. Let us briefly recall their history. In a famous passage from his biography of Michelangelo, Giorgio Vasari says that the artist, as a sign of his desire for perfection, decided, before his death in Rome in 1564, to burn “many drawings, sketches, and cartoons made with his own hand, so that no one would see the labors he endured and the ways he tried out his own genius, in order to appear nothing but perfect.” Fortunately, when he died, many of Michelangelo’s drawings were in Florence in the hands of the family, and his nephew Leonardo recovered more of them in Rome. Around 1566 his nephew gave the Duke of Tuscany, Cosimo I dei Medici, a goodly number, in order to satisfy his collecting desires, as well as the Madonna of the Stairs and what was still left in Michelangelo’s studio in Via Mozza, which he had left thirty years earlier when he moved from Florence to Rome.